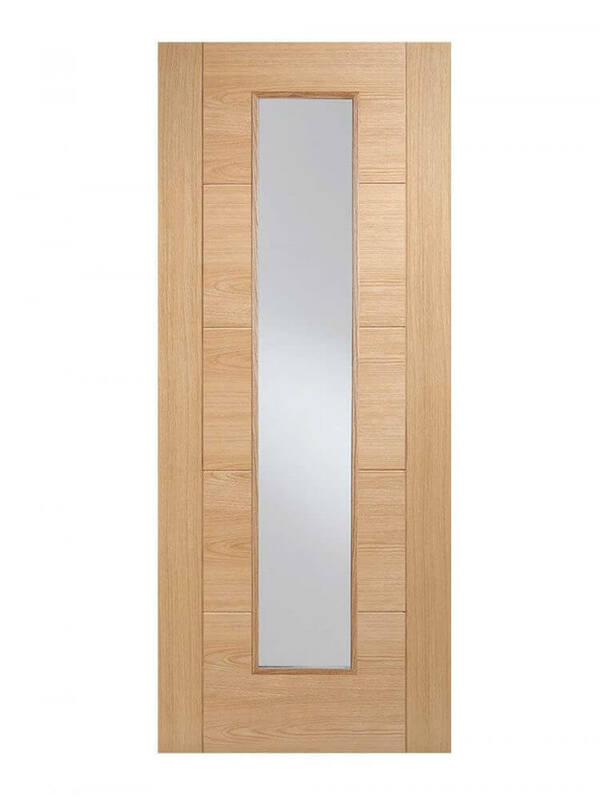 Oak Vancouver Long Light FD30 Fire Door. The ideal Commercial door? Oak Vancouver Long Light FD30 Fire Door. One central glazed vision panel makes this fire door the perfect solution for high traffic areas. Pre-finished oak, ready to hang.